If you require an electrician in Victoria Jim's Electrical can help you with your electrical services. Jim's Electrical service both residential and commercial clients. Jim's Electrical provide fast service, free quotes, and fully licensed & insured electrical services to customers at very competitive rates. 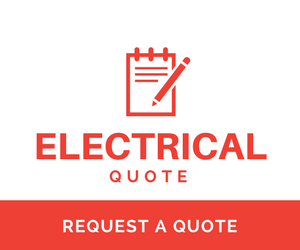 Jim's Electrical's local electricians service many areas Victoria, including Glen Iris, Essendon, Torquay, and Melbourne. Jim's Electrical also service many more surrounding suburbs.